We all love magic and splatter painting, but who would have thought that they could happen at the same time. We recommend you put some newspaper down and let your Green Ninja run wild. Watch as your gooey chocolate sauce suddling freezes into a captured masterpiece of edible artwork. Let kids make magic by turning liquid into a frozen chocolate dream. 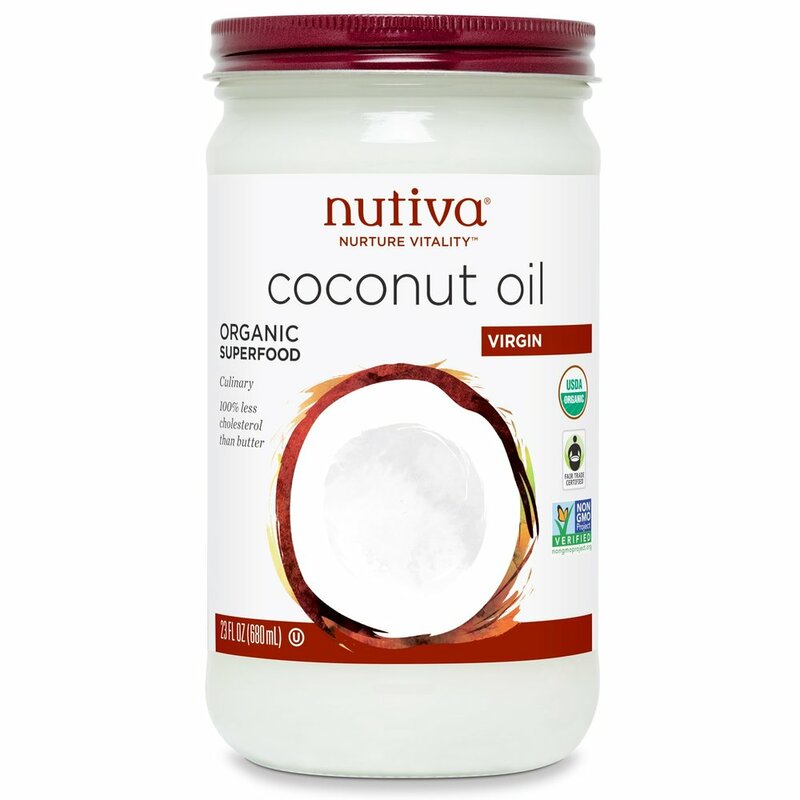 Put your 2 tbsps of Coconut Oil into your small bowl and place outside in the sun on a hot day, in 10 minutes it should be a liquid. Set aside and set up a few sheets of either newspaper or a tray to catch the drippings of the chocolate. Pull your Popsicles out of the freezer and remove from the mold for decorating. You want your Popsicles as cold as possible for the best crackle. With a dropper make funny faces or create your own crazy designs.